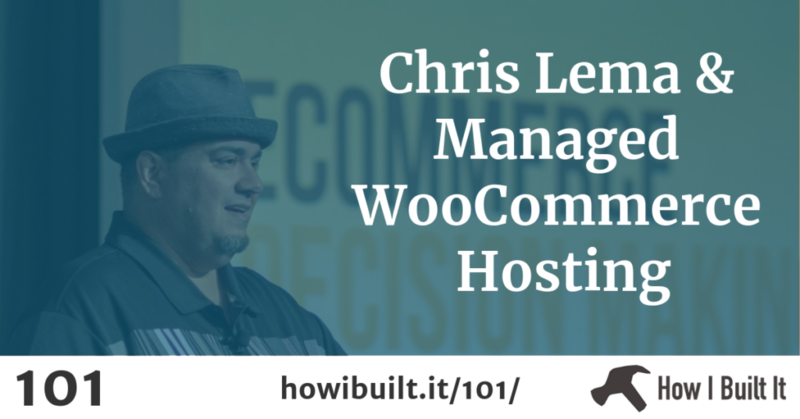 Chris Lema is a man who knows how to build a good product. 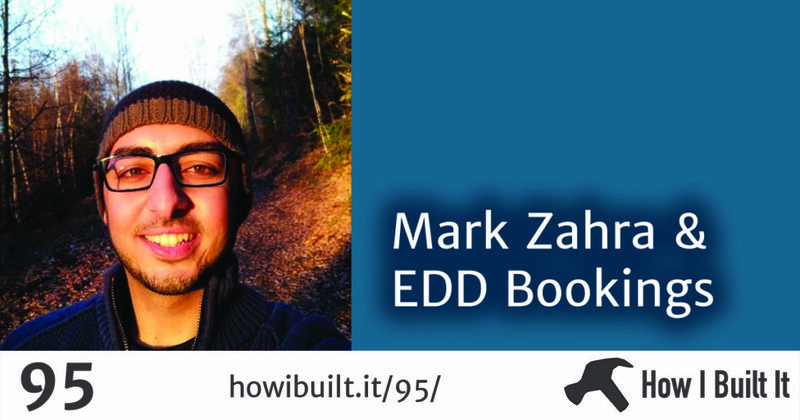 And in this episode, he’s going to tell us all about how he helped build Liquid Web’s Managed WooCommerce Hosting. 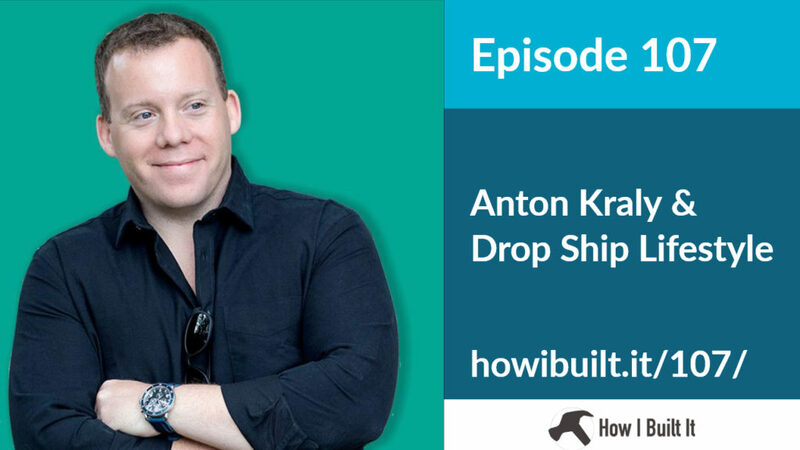 We’ll talk about what eCommerce shops need, the importance of performance, and he’ll give us lots of great tips. 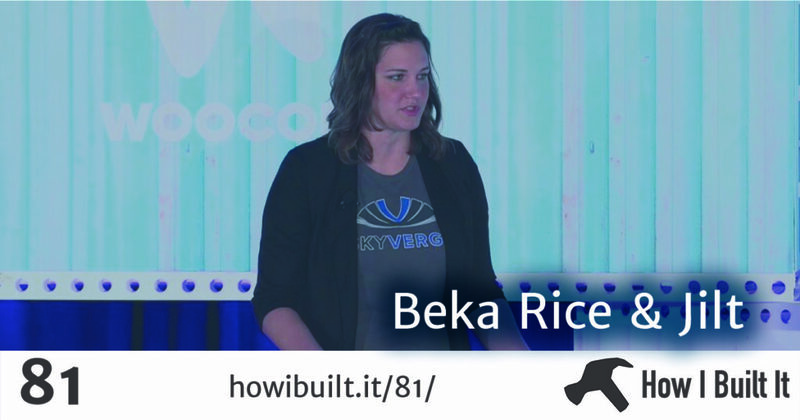 Closing out Season 4 is Beka Rice, Head of Product at Jilt! 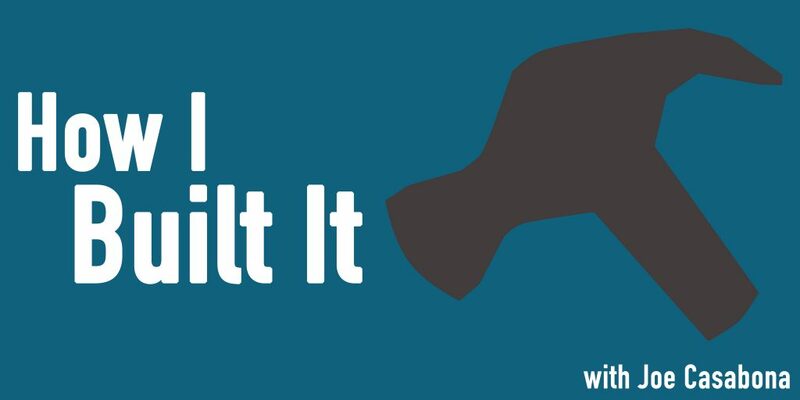 After an entire season about hearing about Jilt, Beka and I dig deep into how it was built, how to be effective with your abandoned cart emails, GDPR, and much much more. It’s a great way to close out the season and I’m very excited to have her on the show! 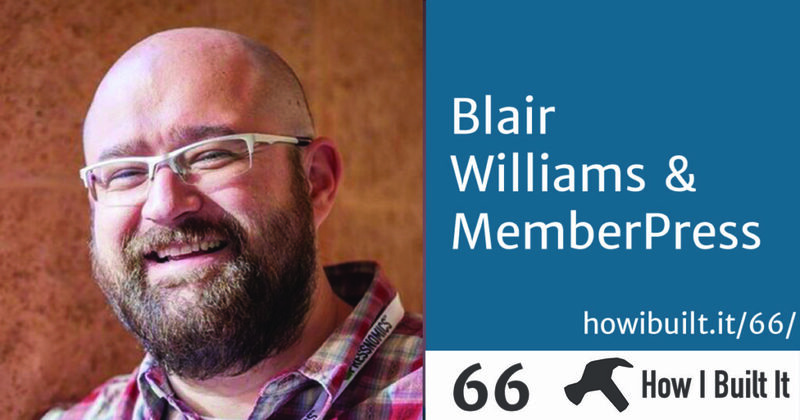 In today’s episode, I chat with Blair Williams, a WordPress veteran with lots of great plugins. 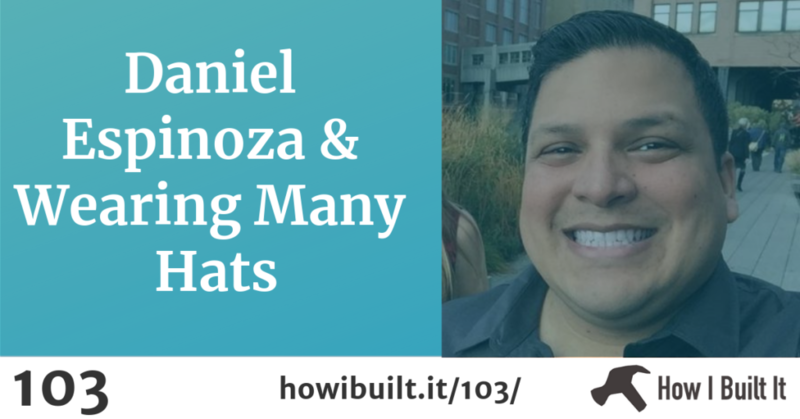 We’ll talk specifically about MemberPress and what it’s like creating that, the decision making that went into their pricing, wp-cron, and lots more. Event Espresso: An Event Management System for WordPress that powers over 40,000 event websites. 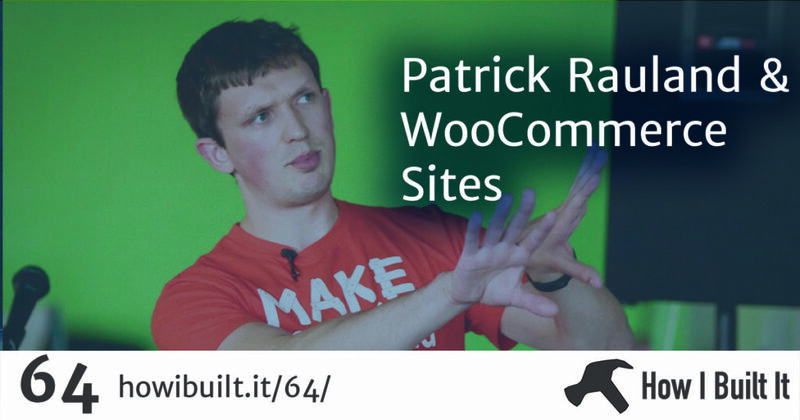 Patrick Rauland is a WooCommerce expert who joins us today to talk through everything you need to think about when setting up an e-commerce site. 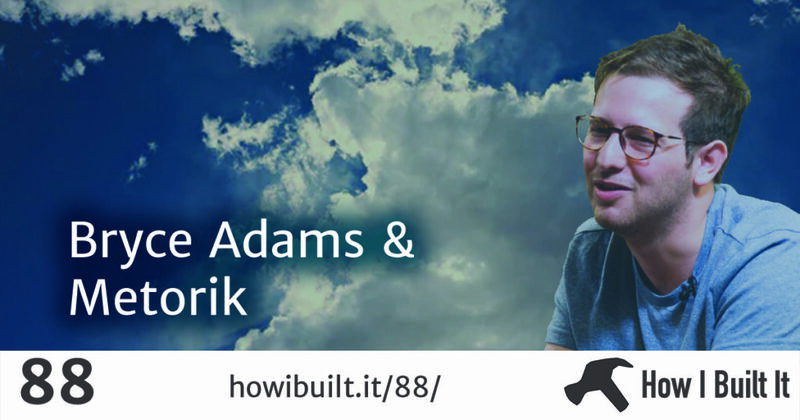 So this is less asking, “how did you build that,” and more, “how would you build that?” It’s a great conversation and Patrick offers some great advice and insights when making an online store, especially with WooCommerce. 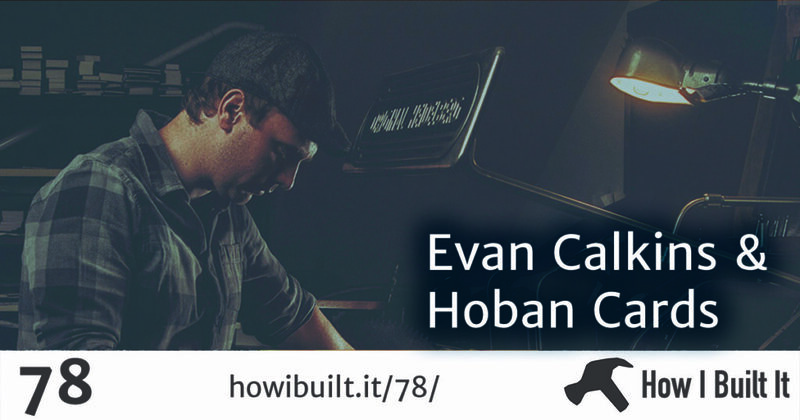 We discuss building trust, content marketing, conversion rates, and more.